Behind every great company is its leader and its team and here at Kitney OHS that’s definitely the case. That’s why we provide great services. 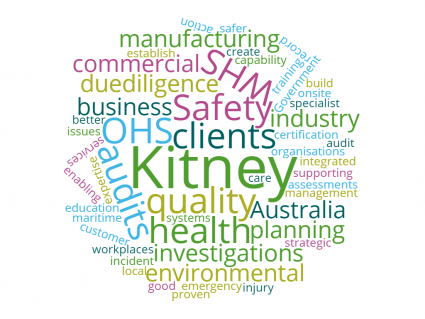 Kitney is a forward thinking consultancy based in Brisbane, Queensland, and have provided services since 2011. Read more about our Team below. Jo Kitney has 25 years’ experience across a range of industries. 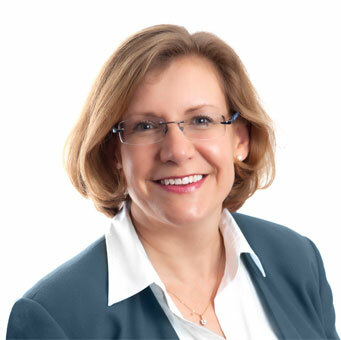 In prior roles Jo was the State Manager WHS – CCIQ and Corporate Safety Team Leader, Brisbane City Council. Jo is a Chartered OHS Professional with tertiary qualifications in WHS, occupational health and environmental management. She has lead auditor qualifications for WHS/OHS, quality and environmental management systems, is an OH Nurse and has certificates in counselling, manual handling and stress management. Jo is the Chair of the SIA’s Certification Governance Committee and the SIA’s Brisbane Region Representative. Jo is particularly interested in due diligence, strategy, risk, business capability, resourcing, management systems and coaching. 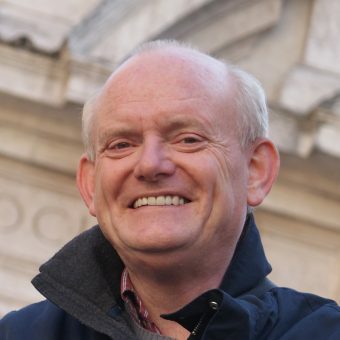 John Beach has a strong background in project management and general management. Originally qualified as an Architect John has managed the capital development programmes for large corporate companies in the UK and Australia and has wide experience in design, engineering and information systems. John supports Kitney’s team of Consultants and support staff, including our office administrator, IT specialist, web and graphic designer. Kitney has a team of tertiary qualified and highly professional consultants who have many years’ across industry experience and held operational and management positions. Kitney carefully chooses Consultants for work based on their skills, capability and business ‘fit’. Our office administrator, IT, web and graphic designer complements our team. Kitney’s strong professional backgrounds and keen understanding of business needs, ensures we deliver solutions that work.